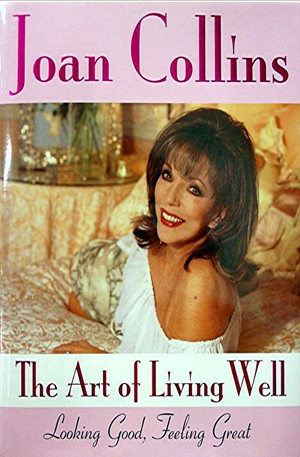 Joan Collins is quite simply one of the most glamorous women in the world. In The Art of Living Well, she reveals the secrets of how to look amazing whatever your age. Joan shares many of her life experiences and the methods she has learned about how to deal with the bad and the good things in life. She will show you how to feel better about yourself inside and consequently you will look better.